Thank you for your interest in a career in real estate! We at Simplicity Realty feel that our company offers the best training, tools and managerial support you need to be a successful Realtor. We would like to take this opportunity to guide you through the first steps towards becoming a Simplicity Realty associate as well as answer questions concerning a career in real estate. A career in Real Estate provides flexibility and a level of control over your personal and professional life not found in any other industry. Income directly reflects ones efforts and as you become experienced, successful Real Estate agents truly have an unlimited earning potential. Successful men and women in real estate are goal-oriented, self-motivated, disciplined, ambitious and customer service focused. For the right individual, a career in Real Estate allows you to take control of your future. Did you know that some of our most successful agents come from industries and jobs that are not related to real estate? Helping people buy and sell homes is one of the most important and basic services a real estate agent performs. 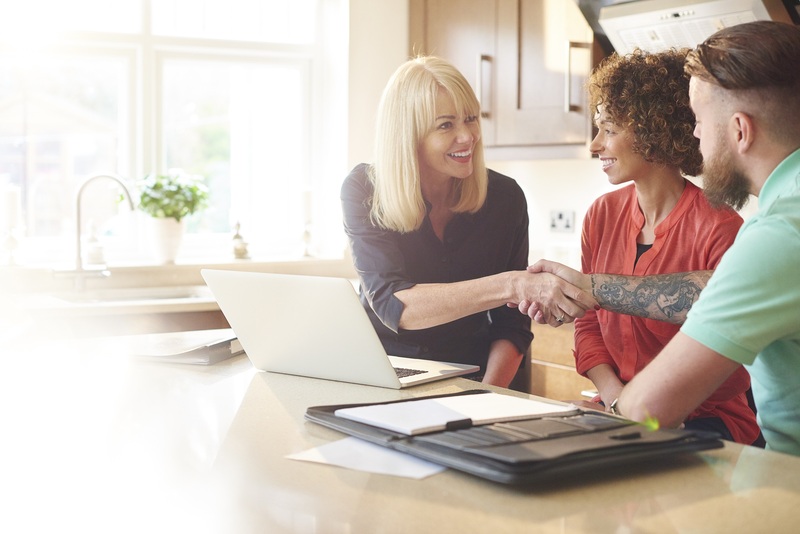 Agents are experts in the process of buying and selling property and facilitating the transaction for their client, saving them time, trouble and money. Real Estate professionals need to have a thorough knowledge of such areas as real estate law, local economics, fair housing laws, types of financing and mortgages. Find out if a career in Real Estate is right for you. Contact Us today!